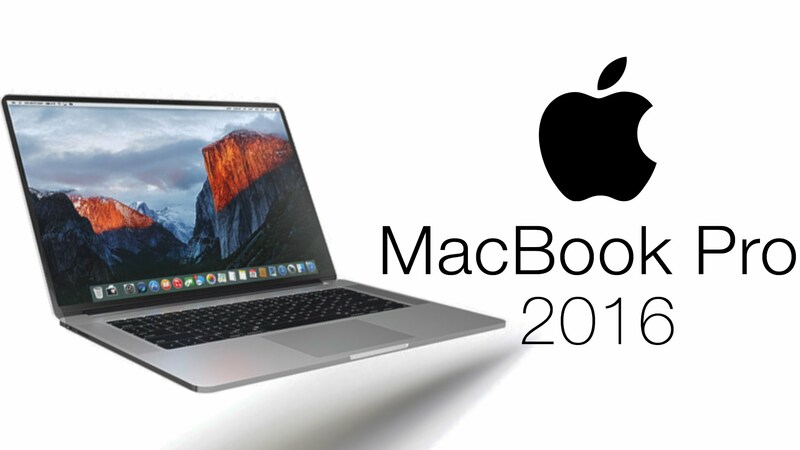 (P1) Apple unveiled its newest MacBook Pro last week. Tim Cook, the company’s CEO, called it absolutely incredible. (P2) The laptop is thinner, lighter and comes with a fingerprint reader. There is also the new touch panel, which Apple calls the Touch Bar. It replaces the function keys and changes depending on the currently running application. (P3) Standard USB ports and SD card slots are gone, but there still is a standard 3.5 mm headphone jack. The new versions cost $200 more than the 2015 models, so the prices are starting at $1,499 in the US. Would you buy this new laptop? Why or why not? Do you like Apple products? Why or why not? Are Apple products popular in your country? If so, why do you think they are? Who is the Chief Executive Officer of Apple? Which two adjectives describes the weight and size of the new laptop? What does Apple call the new touch panel? What two things did Apple eliminate from the new laptop? What is the minimum cost of the new device?